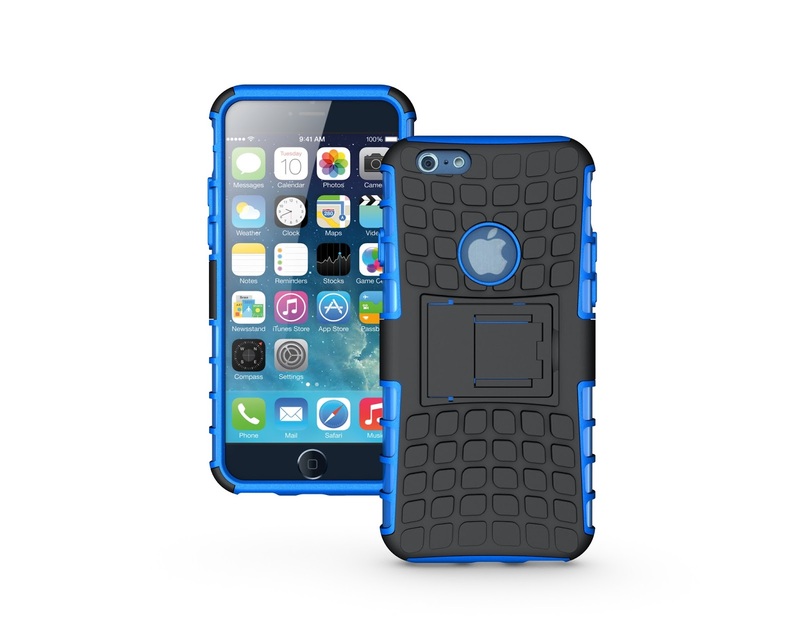 Looking for a really nice Hybrid case for your iPhone 6? You might want to check this one out. I am always getting my girls new cases for their iPods and iPhone, and iPads so they mix and match to their hearts content. My oldest daughter is the one with a iPhone6 and she is always glad to get the cases I have set aside for her to use on her phones. She really likes the hybrid cases for the extra security she has that it won't break as easily. The glass they use on these items could be stronger but hey we all know that is how they make their money so protecting that glass and the product is a priority. 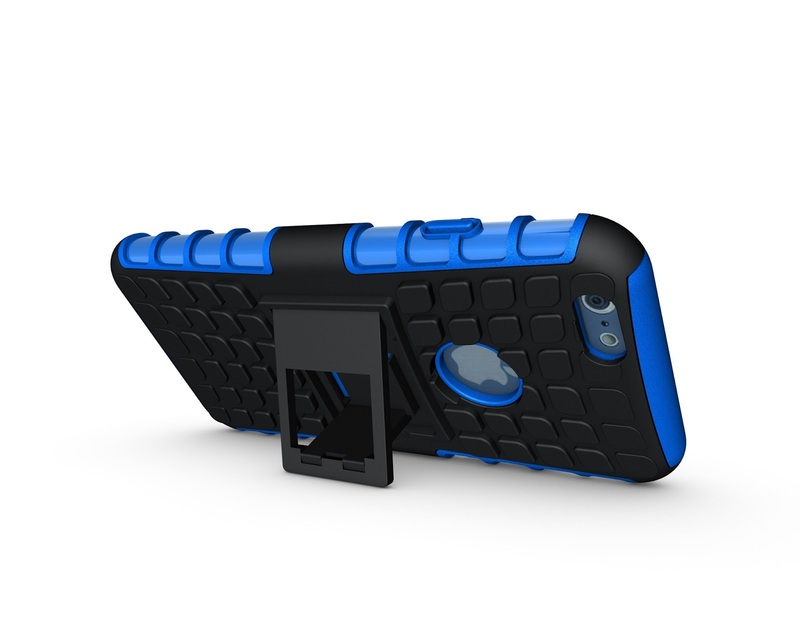 With a hybrid case you have that extra security against falls and such. No it won't protect it from everything but gives it better protection than most of the cases out there. Sometimes you get cases and things just do not line up right with this Hybrid case from Trim Evolution you don't have to worry about that it fits just right. You can find this iPhone 6 Case on Amazon. Disclosure: MarksvilleandMe received one or more of the products mentioned above as part of a promotion with Tomoson and Trim Evolution. Regardless, MarksvilleandMe only recommends products or services we use personally and believe will be good for our readers. Some of the links in the article may be “affiliate links.” This means if you click on the link and purchase the item, I will receive compensation. If you would like MarksvilleandMe to review a product or service please contact us at marksvilleandme@gmail.com.